Once again Fabrik Contemporary Art is leading the way in providing contemporary art for Hong Kong. 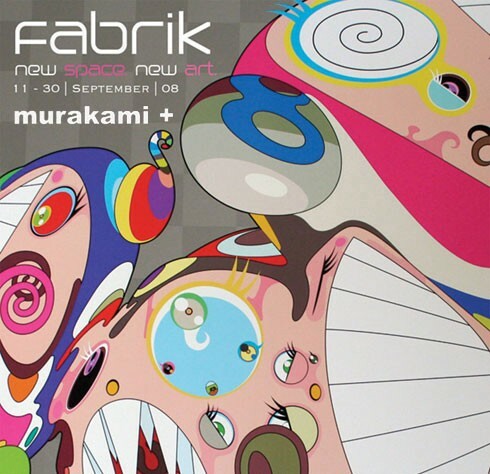 With their new gallery space finally complete, Fabrik will launch the first ever Murakami + artworks in Hong Kong. Takashi Murakami needs no introduction and he is well known in the art scene for making thought-provoking paintings and sculptures, running the influential artist-led art enterprise Kaikai Kiki artist management group, curating the visionary Superflat show, and collaborating on high-end, high profile projects with Louis Vuitton. This exhibition will show prints and canvases from 2001 to 2008 noting his famous DOB, Murakami’s little mouse like leitmotif, a cartoonish and clueless creation. Along with works from fellow Kaikai Kiki artists Mr. and Chiho Aoshima. 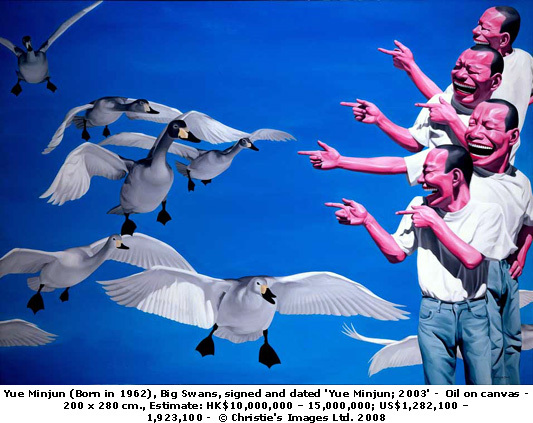 Beginning in 2009 Sotheby’s will consolidate its existing worldwide dedicated sales of Contemporary Asian Art in Hong Kong in the form of a Contemporary Asian Art Sale held twice yearly in April and in October. The newly-consolidated Contemporary Asian Art Sale will include exceptional works such as those from China, Japan, Korea and other Southeast Asian countries. 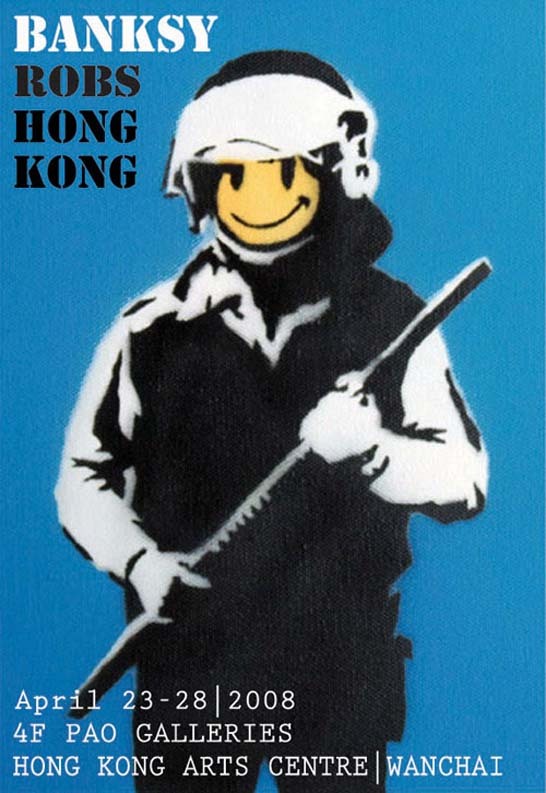 Rare and previously unseen contemporary originals and prints by Banksy, arguably the world’s most famous street and stencil artist will be hitting the shores of Hong Kong for the very first time. Banksy’s work will be the highlight of an exhibition entitled Love Art that will take place at Hong Kong Arts Centre from 23-28 April, if you are in the area this cannot be missed so make sure you use pen, not pencil to put this date in your diary. 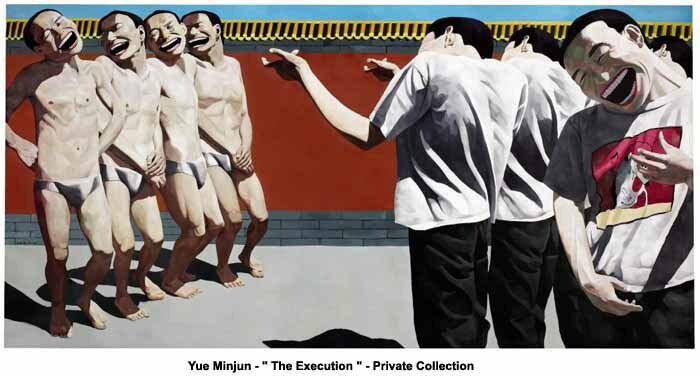 Christie’s announced today that its first ever Evening Sale of Asian Contemporary Art and Chinese 20th Century Art will be held in Hong Kong on May 24, 2008. This announcement comes on the heels of dramatic growth in these categories and follows a landmark year of record sales and record prices at Christie’s. Featuring a highly-edited selection of stand-out works in their respective categories, the sale will present collectors with an opportunity to acquire works of exceptional quality in the dramatic setting of an evening sale. The decision to introduce an Evening Sale as part of Christie’s Hong Kong Spring Sales underscores the position of Hong Kong as one of the most important centres for the global art market alongside New York and London.